Angel is just that. 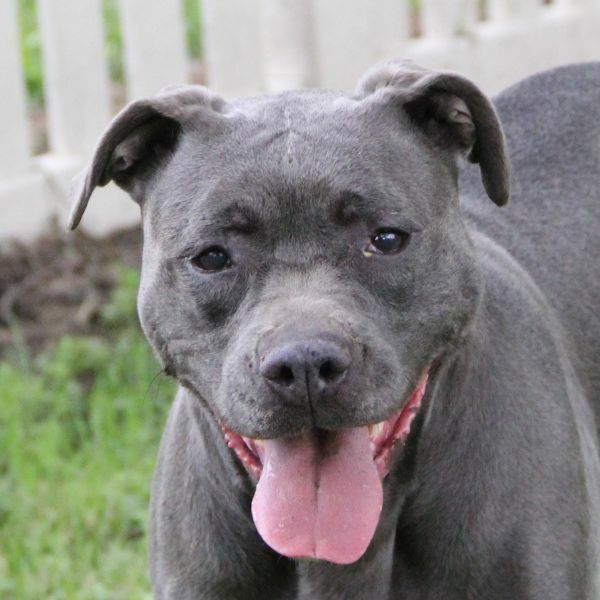 She is a happy, confident, playful girl who absolutely loves making new human friends. She is also a great traveler and actually came to HUA from a shelter in the North East. 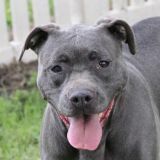 She is as sweet as she is pretty but picky about the canine friends to which she is introduced, so Angel would most likely do better as an only child. Her family will delight in her sunny disposition and never-ending quest for fun. of you. So happy to be your buddy." Angel is so grateful for Nadine's support and sends her big hugs and kisses!